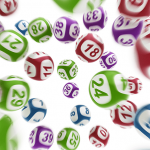 Powerball has jackpotted again up to a $30 Million division one prize pool for draw no. 1157 on Thursday 19th July 2018. For your chance to win Powerball you need to have all 7 winning numbers plus the 1 Powerball number on a single game entry. 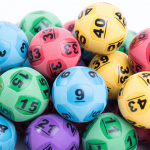 Since the new game matrix launched in April this year, the “luckiest” winning powerball numbers have been: 32 which has been drawn the most at 6 times, 9, 14, 24, 25 and 34 which each have been drawn 5 times, and 2, 16, 23 and 31 which have been drawn 4 times each. For the Powerball number 9 and 16 have been drawn twice each. 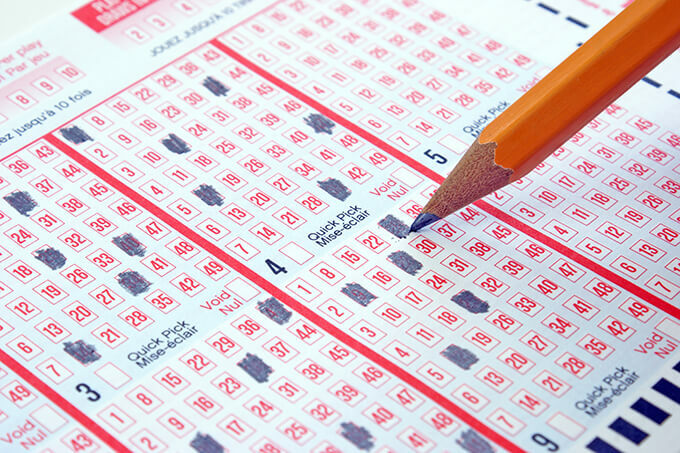 To have a shot at winning the life-changing $30 Million Powerball jackpot on Thursday buy your tickets online now. You can even get great discounts, game bundles and special offers when you play. 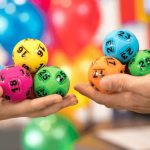 Plus you can enter all Australian lotteries, including next week’s $40 Million Oz Lotto on Tuesday 24th July 2018, and massive international lotteries.